The Perfect band for any event! Fever represents alumni from the music programs of Berklee College of Music, UMass, University of Miami and Westfield State University and have shared the stage with artists such as Aretha Franklin, The Four Tops, The Temptations, Charles Neville, Yusef Lateef, Johnny Mathis, and have played and recorded with countless other acts across the country. 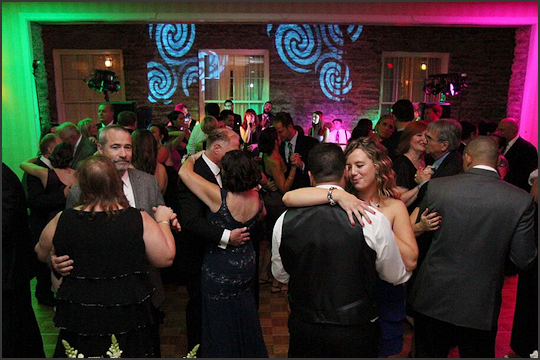 "They did an incredible job getting our guests engaged and excited to dance. Everyone was on the dance floor having a good time, and this kept our guests until the very end." 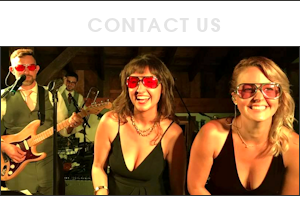 Fever is a dance band out of Western Mass that is well-equipped for any type of event. We have two female lead vocalists, male lead vocalist/guitarist, keyboardist, bassist, drummer, saxophonist, and trombone player (who also plays guitar, keyboard, synth and vocoder). We offer the option to add on instruments, and you can make the band as big as you want. We often add a trumpet player into the mix, or sometimes a second guitarist. With the talent and instrumentation in this band we are able to cover an incredibly wide range of material and we play many different genres of music. 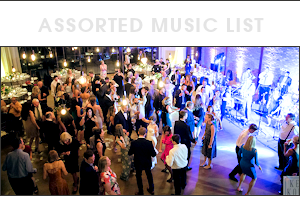 We can tailor our set list to whichever genres you prefer for your event. Our band has lots of experience playing weddings, corporate parties and private events, casinos, town events, colleges and clubs. Our standard package includes classy, high-energy stage lighting, which sets us apart from a lot of area bands. Lighting plays a large role in creating ambiance and enhancing the performance—see our promo video for proof! You can upgrade your lighting package with options that include uplighting, additional stage lighting, dance floor lighting, trussing, and more. Please visit www.beamerlighting.com for more details. 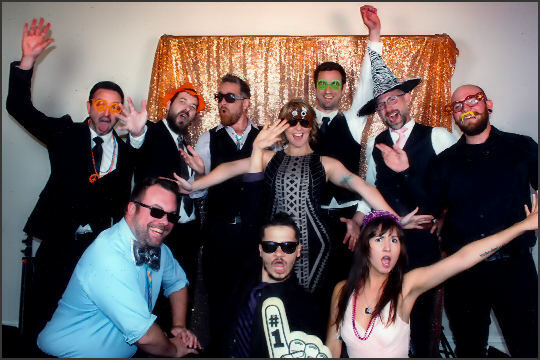 We offer DJ services as part of our package to provide continuous music throughout the event, including a playlist while the band is on break. We can also provide DJ services for afterparties. "Every aspect of the music provided, beginning with the ceremony, jazz trio during cocktails, and the Band (with DJ during their short and infrequent breaks), performing all types of music throughout the evening, rocked our venue." For weddings, we provide MCing for any part of the evening that requires it, i.e. wedding party introductions, cake cutting, bouquet toss, etc. Our co-manager Rickie does the majority of the one-on-one interactions with brides and coordinators. We can help you organize and manage your time so the night runs smoothly. We have multiple lineups we can offer for cocktail hour, and we can also offer ceremony musicians (inquire for details). 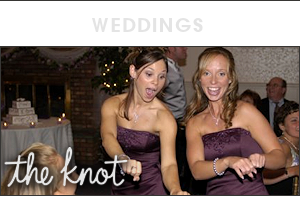 Built into our price for weddings is the option to have the band learn three special request songs.